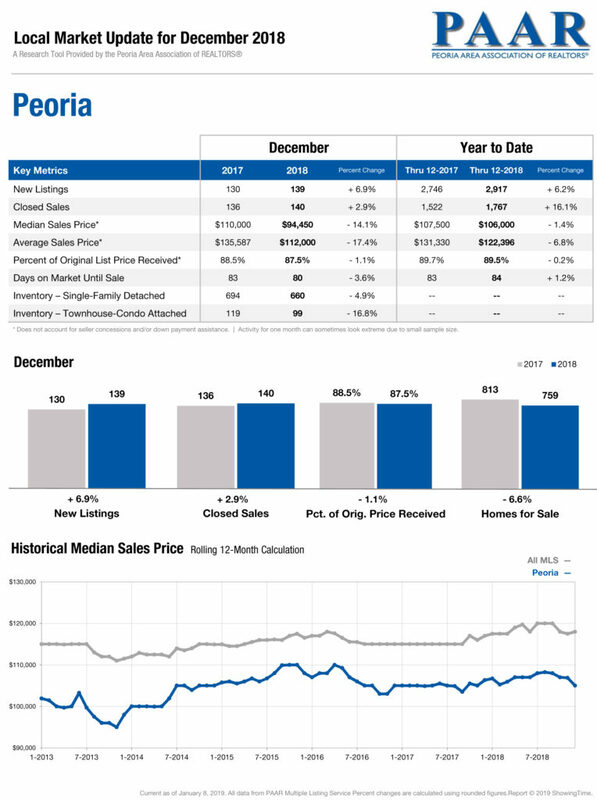 As a realtor, it is super important to look back over the past year at the Real Estate Market for the area. I learn so much – including information for each town that I am close by – Peoria, Morton, Washington, East Peoria, and Dunlap. 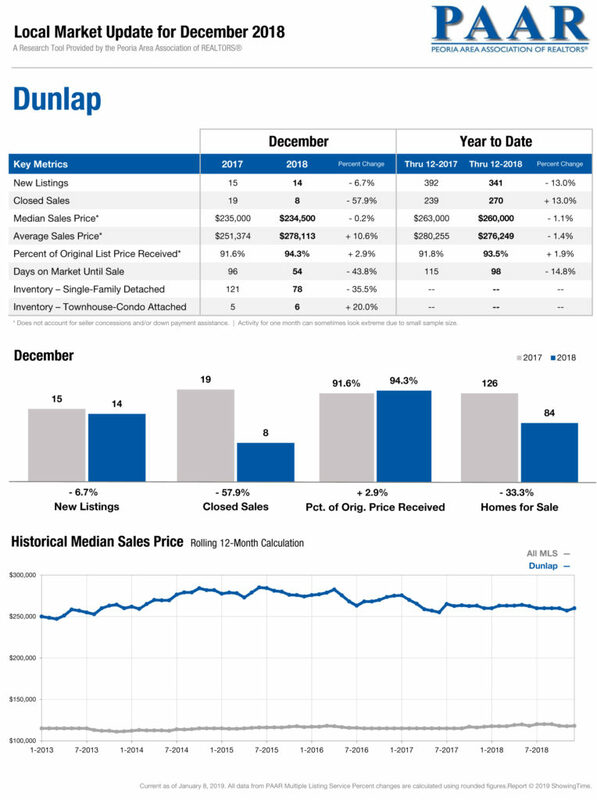 The Market Overview also shows me a comparison of the Market over the past 2 years, and it is interesting how each year can be so different – for example, closed sales were up 7.6% and pending sales were up 6.5% from 2017 to 2018! 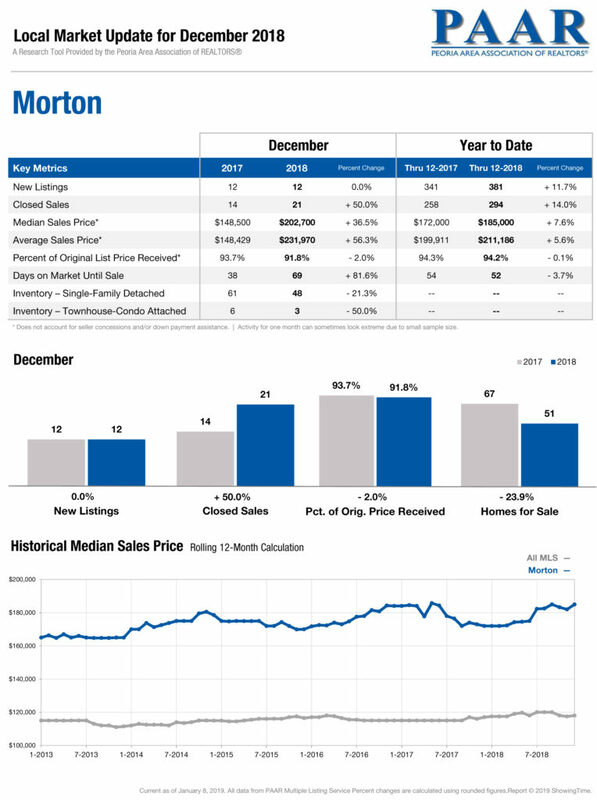 But it’s also interesting how some of the metrics can be so similar over the two years – like how many days each house is on the market, the average sale price of each home over the two years, how many new listings there are, and more on the chart below. 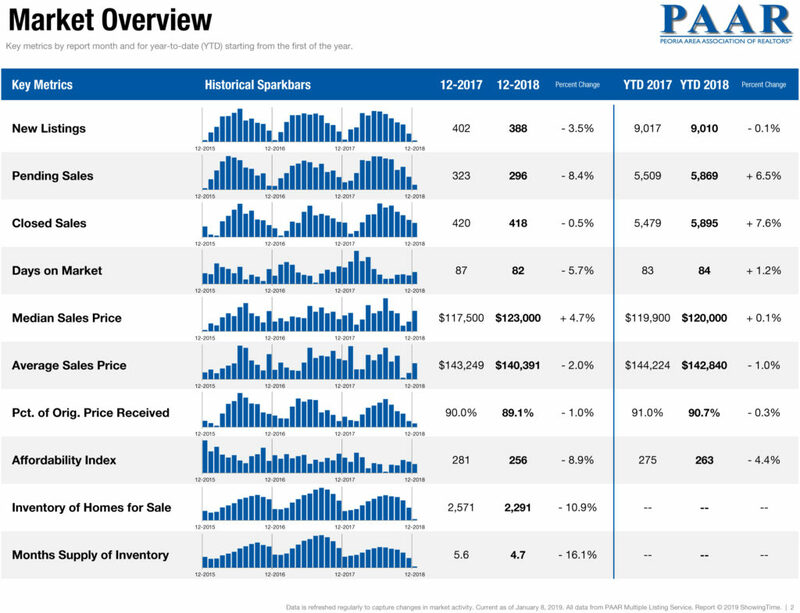 Experts believe that the inventory of houses will improve in 2019, as there were a high demand in 2018 for houses, with few for sale. This caused prices to rise, which was not so great for buyers, but good for the sellers, as Days on the Market was lower, and Sales Prices increased. I am encouraged that inventory is projected to improve this year; more choices for the buyers! One of the best parts? Unemployment in Central Illinois has still remained remarkably low! When wages grow, it is great for all parties involved in Real Estate. However, the percentage of increase in wages, on average, has not kept pace with the increase of Home Prices, which caused an affordability problem in the second half of last year. This is something that experts will keep a close eye on in 2019! I am also including the individual reports for Peoria, Dunlap, and Morton. It has been my pleasure to serve my clients in these areas and surrounding ones, and as my clients are important to me, so is the news of the Real Estate Market – as it helps me unlock new doors with each client to the best of my ability. Please feel free to comment and ask questions! 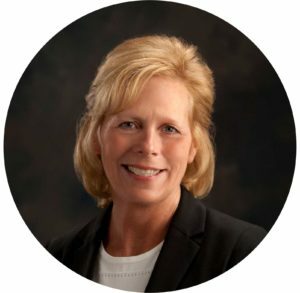 I would love to dig deeper into the Real Estate Market with you!